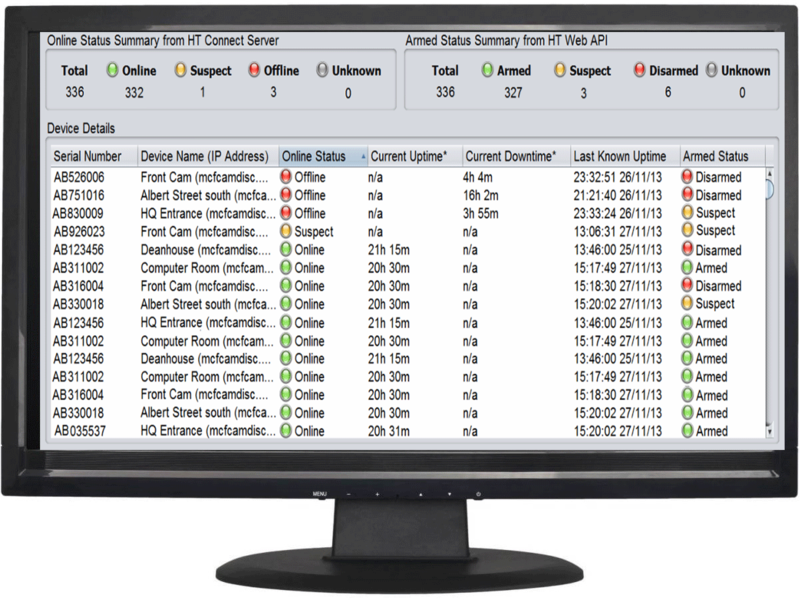 This is a desktop app, called HT Connect Monitor, which enables the user to monitor the statuses of their Heitel CCTV devices. In 2013, over 50% of google searches were performed on mobile phones. Having a mobile-friendly result is likely to result in a better user experience, which means a lower bounce rate, more shares and more visitors. With the visitor experience optimised for mobile, you are likely to enjoy an increase in enquiries and sales.